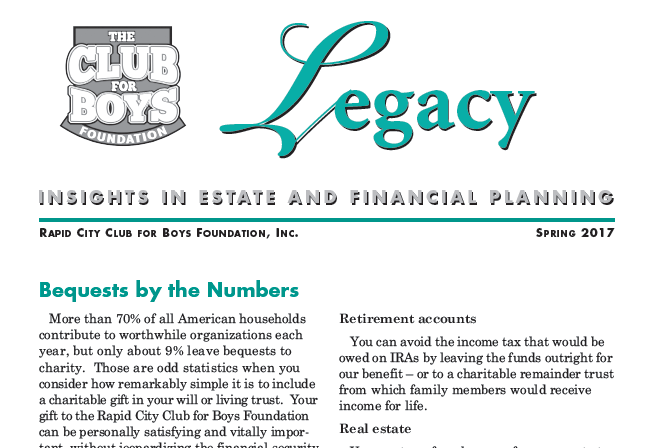 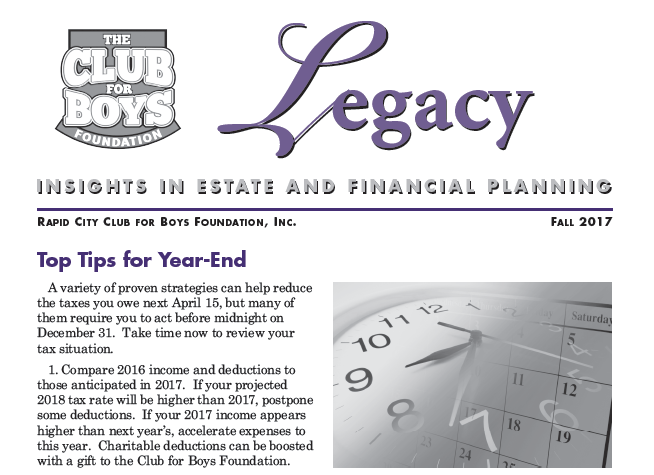 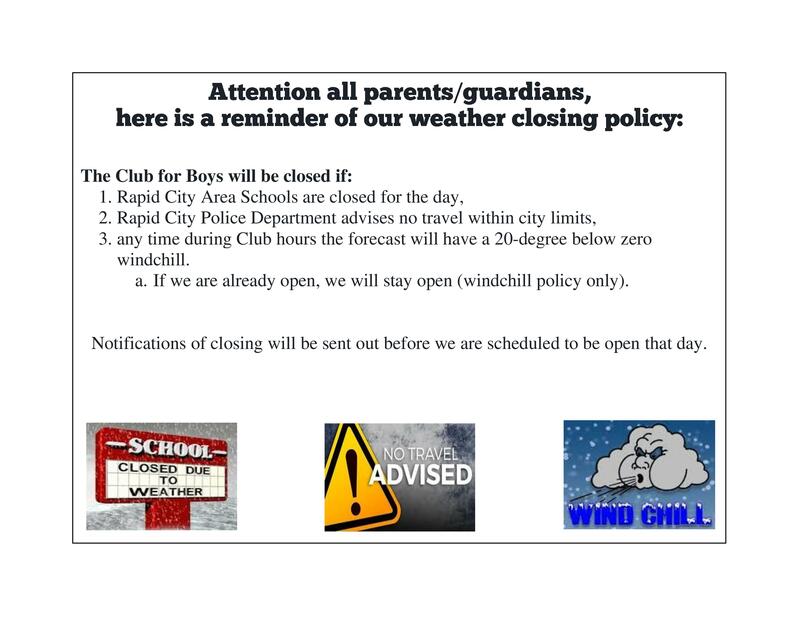 Whether a parent, volunteer, former member, or just an interested resident - you can stay current with the activities at the Club for Boys and stay up to date on the Foundation by reading our quarterly newsletter. 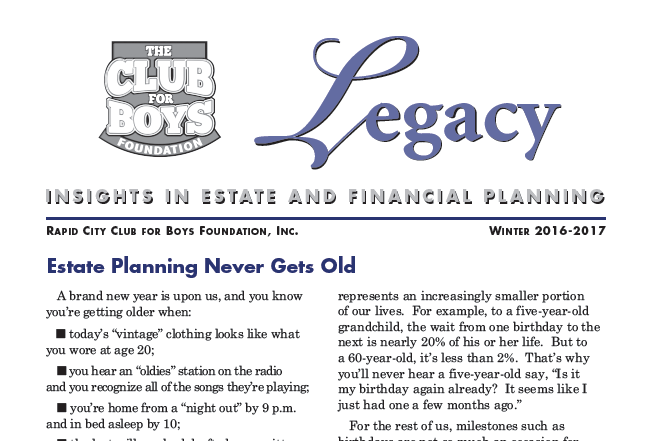 We love to share the success stories and accomplishments of our members as if they were our own children. 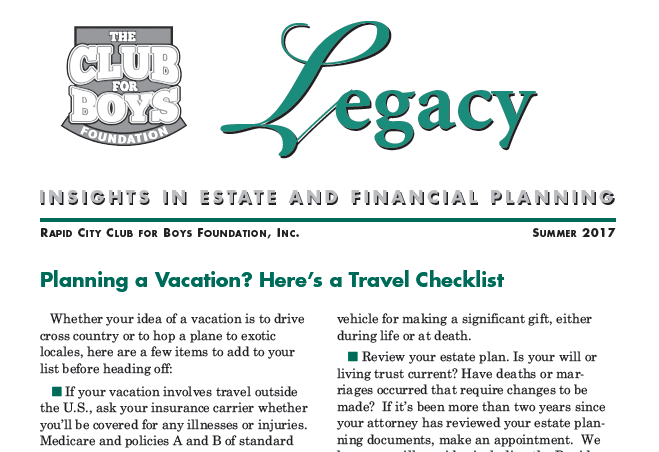 Follow along with 'Legacy' and learn how you can help our boys grow to their fullest potential!